Are you tired of buying and maintaining computer hardware for your business? Call ITL at 580-243-1559 to discuss how cloud computing can help to simplify your hardware headaches. Did you know you can customize our page a little? Just click on the little pencil icon to edit page settings. You'll also find more options in the More menu on the top right of the page. Helping business, schools, and you for over 38 years. 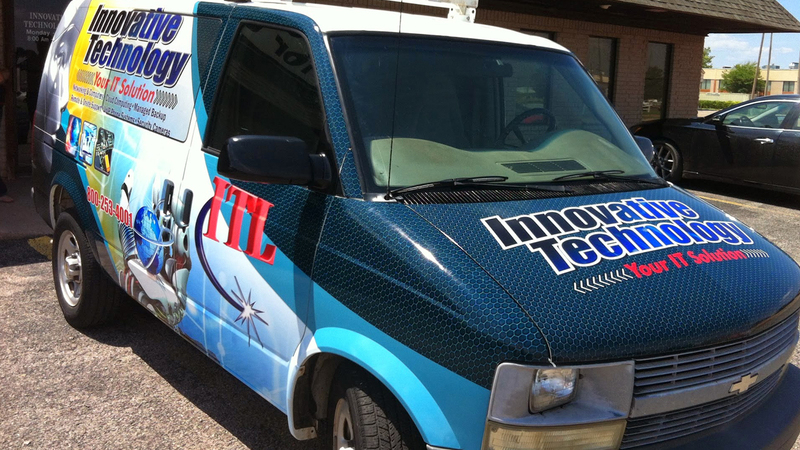 Innovative Technology, Ltd. provides all levels of information technology services, sales, and support. Our IT team is highly trained and ready to help you. In today's IT climate, many companies can only help with one aspect of your project. 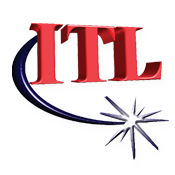 ITL can cover the entire spectrum of your needs, from pulling cable to the final training. We service communities throughout western Oklahoma and the eastern Texas panhandle. Our office is located at 105 Carter Road in Elk City, Oklahoma. Directions: from I-40 exit 38 travel south on Highway 6 (S. Main St.), then turn west on Carter Rd. You'll see our sign. We're open Monday through Friday, 8:00 am to 5:00 pm (central), and closed weekends and major holidays. Get more information about our services at www.itlpros.com.